A former CBS journalist is suing the Justice Department, the United States Postal Service and several federal employees for allegedly hacking her computers while she investigated stories critical of the Obama Administration. She was also investigating the controversial attack on the American diplomatic mission in Benghazi, Libya. In her lawsuit, she states her First and Fourth Amendment constitutional rights were violated, and that she is seeking damages. "I just think it's important to send a message that people shouldn't be victimized and throw up their hands and think there's nothing they can do and they're powerless," Attkisson said, according to Fox News. 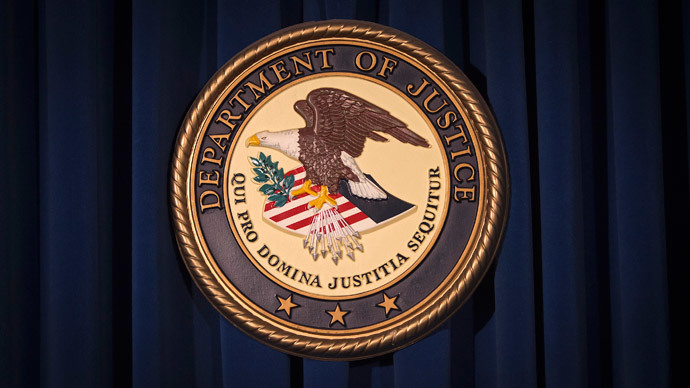 In a statement on Monday, the Justice Department stood by its 2013 statement denying any involvement in the hacking. "To our knowledge, the Justice Department has never compromised Ms. Attkisson's computers, or otherwise sought any information from or concerning any telephone, computer, or other media device she may own or use,” the statement read. “The intruders discovered my Skype account handle, stole the password, activated the audio and made heavy use of it, presumably as a listening tool,” Attkisson claims she was told. Attkisson resigned from CBS last March after complaining that she was increasingly unable to get her investigative stories on air.